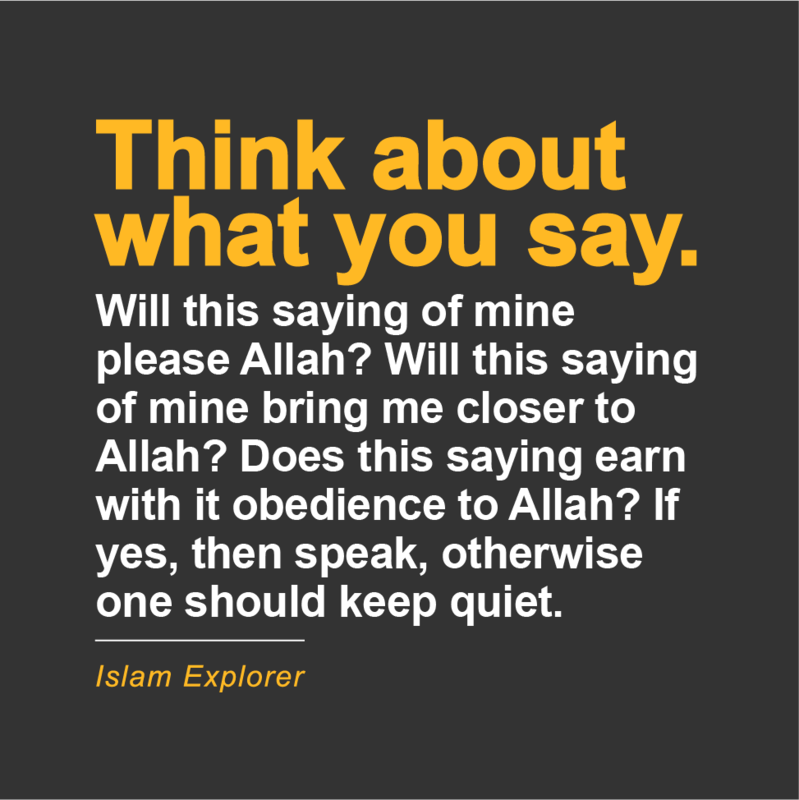 Think about what you say. 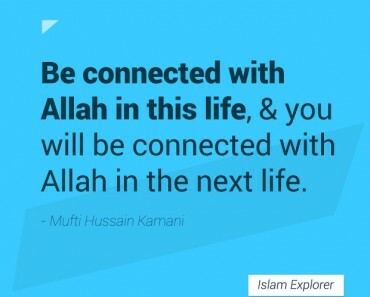 Will this saying of mine please Allah? 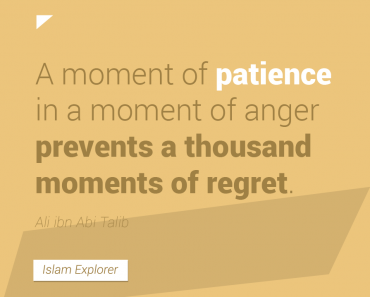 Will this saying of mine bring me closer to Allah? 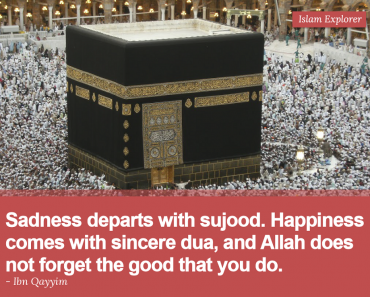 Does this saying earn with it obedience to Allah? 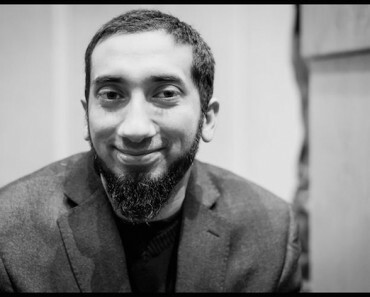 If yes, then speak, otherwise one should keep quiet. 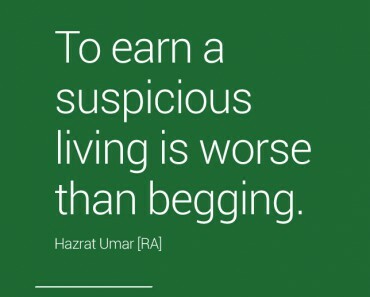 To earn a suspicious living is worse than begging…. 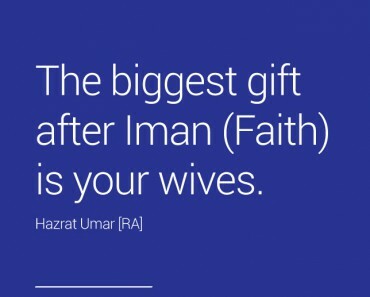 The biggest gift after Iman (Faith) is your wives….